The 4 backing vocalists of Sergey’s Eurovision 2019 performance have been revealed as their rehearsals are fully underway intensively. 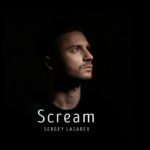 The four names of the acts that will be backing up vocally Sergey Lazarev during his performance of the Russian Eurovision 2019 entry ” Scream” have been unveiled. Adam Svensson, Jennie Jahns, Eric Segerstedt and Simon Lingmert will be the four backing vocalists on the Eurovision stage alongside with Sergey next May in Tel Aviv. Adam Svensson has served as a backing vocalist in Melodifestivalen and Simon Lingmert as well. On the hand, Eric Segerstedt has participated in Melodifestivalen, as member of EMD back in 2009, and alongside with Tone Damli as a duet in 2013. However, only Jennie Jahns has experienced the Eurovision stage in the past as part of Azerbaijan’s delegation. His first solo album Don’t Be Fake became a bestseller. In 2010 Sergey signed a record contract with Sony Music Entertainment. Sergey won the most prestigious music and theater awards in Russia. In 2015 Sergey Lazarev won all possible Russian music awards, including the First Russian National Music Award as the Best Singer of the Year. The tickets for his 2016 tour The Best in more than 55 cities in Russia were sold out almost immediately after announcement. In 2016 he was selected via an internal selection in order to fly the Russian flag at the 2016 Eurovision Song Contest. He won the public televoting and placed 3rd in the overall results with the jury votes added. Sergey Lazarev is making a Eurovision comeback with his song “Scream”, but he isn’t returning alone as is be back with the whole so called Dream Team that was behind his first Eurovision participation and entry You’re the only one. Namely, Philipp Kirkorov and Dimitris Kontopoulos are signing the composition of the song, while the lyrics are written by Mary Sharon Vaughn. Fokas Evangelinos will be responsible of the staging while the man on the vocals will be once again Alex Panayi and behind the production team is Ilias Kokotos. The videoclip was directed by Konstantin Cherepkov. His song has been recorded in Moscow with the Moscow Philarmonic Orchestra at the Mosfilm Music Studios. 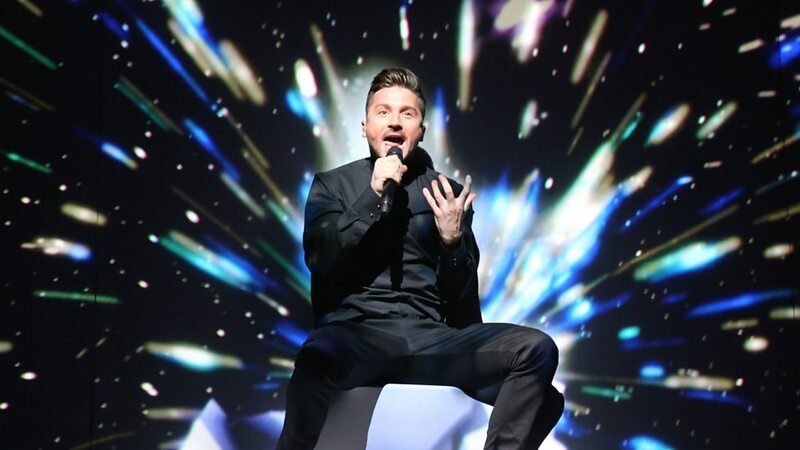 Do you think Sergay can bring the trophy back to Russia on his second attempt in Eurovision? 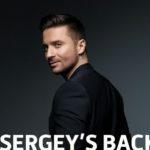 Russia: Sergey Lazarev is back and going to Tel Aviv!